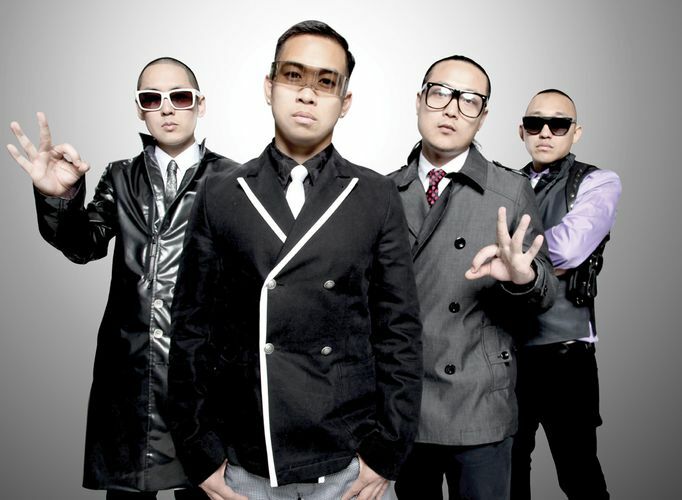 Far East Movement is an American hip hop quartet based in Los Angeles. The group formed in 2003 and consists of Kev Nish (Kevin Nishimura), Prohgress (James Roh), J-Splif (Jae Choung), and DJ Virman (Virman Coquia). Far East Movement's first claim to fame was their song "Round Round" featured in the Hollywood movie, The Fast and the Furious: Tokyo Drift, and its subsequent soundtrack, video game and DVD.